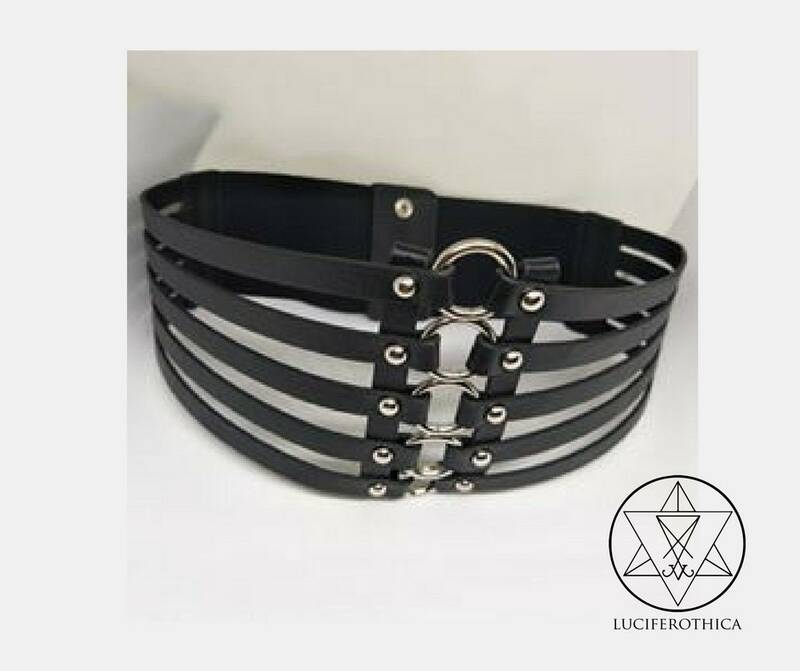 - 75cm long corset belt (stretchable). 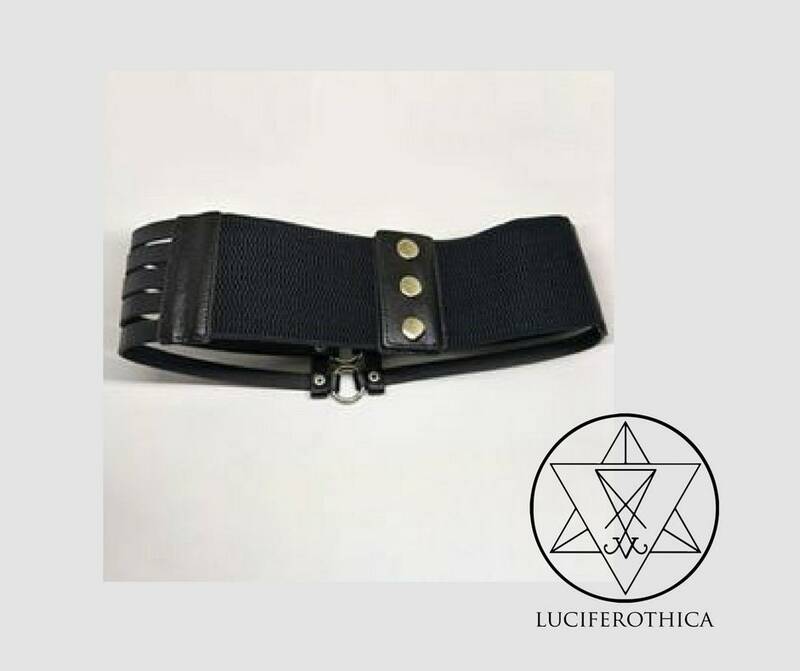 - Made out of Quality PU Leather. - 5 silver coloured rings and straps. - Closes with 3 buttons. 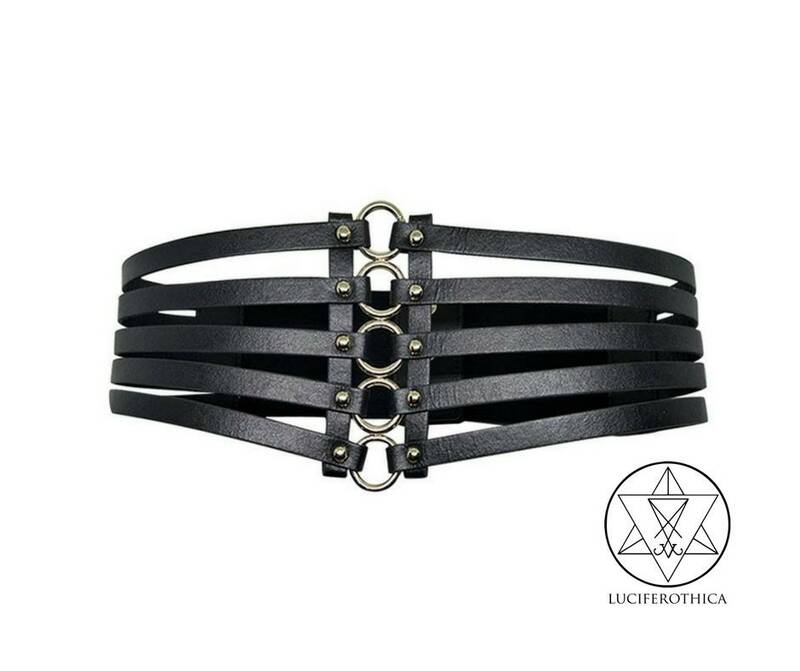 The belt is great quality and looks fabulous. I had questions and they got answered fairly quickly and very friendly. Was a pleasure to do business with this seller! Thank you!